SHANGHAI, Nov. 14 (Xinhua) -- Chinese police have repatriated an American fugitive to the United States, Shanghai Public Security Department announced Tuesday. Chinese police handed the fugitive over to U.S. law enforcement Tuesday at Shanghai Pudong International Airport. The male fugitive, involved in car theft in the United States, had fled to Shanghai where he has been working as an English teacher since November 2009. He is not known to have committed an unlawful act during his time in Shanghai, according to police. The repatriation was demanded by U.S. law enforcement authorities and was the latest result of Sino-U.S. cooperation in chasing fugitives and illicit money since the countries' first law enforcement and cybersecurity dialogue in October. 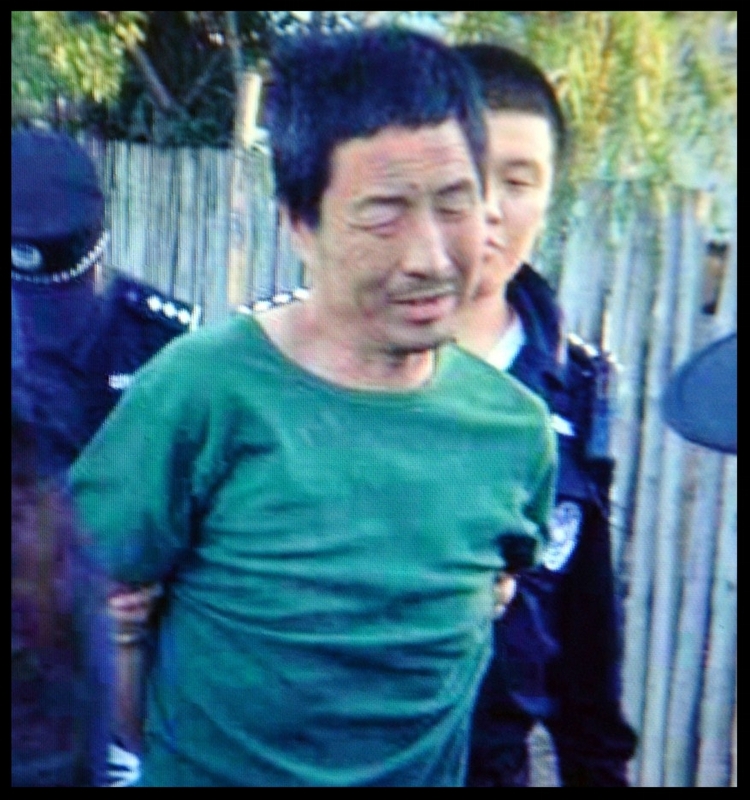 Chinese police played their part by locating and capturing the fugitive after receiving a notice from the United States in August. China has repatriated four U.S fugitives, and U.S. law enforcement has handed over two fugitives to China this year.